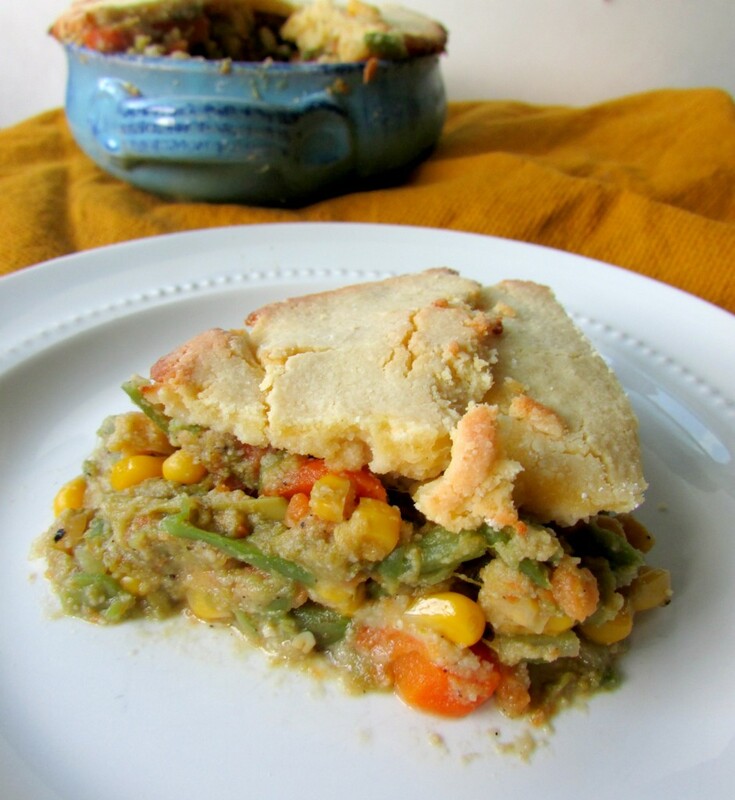 This isn’t 21 DSD friendly (something I am doing right now, more recipe for that soon) but I made 4 of these Spring Vegetable Pot Pie’s before I went on the detox and stuck them in the freezer (not after having one for my lunch the next few days, of course). I know they will be great go to’s for dinner at the end of the school year with all of the hustle and bustle going on. I opted to make 2 mini pot pies, but you could make one big one if you were feeding a family (double the recipe for 2 or 4, to store in the freezer for later). It’s easy because you throw all the veggies you’d like into a pan with some flour & stock & voila! You have your filling! 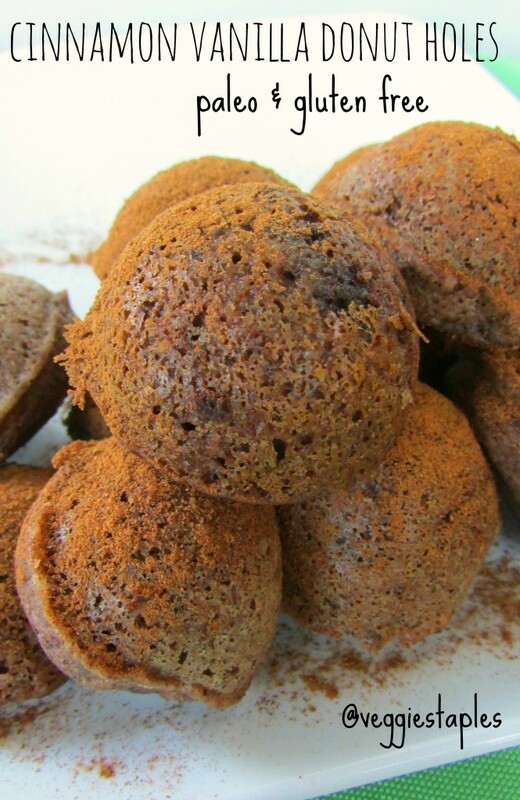 The crust is a simple recipe I use from The Coconut Mama (no need to reinvent the wheel!). 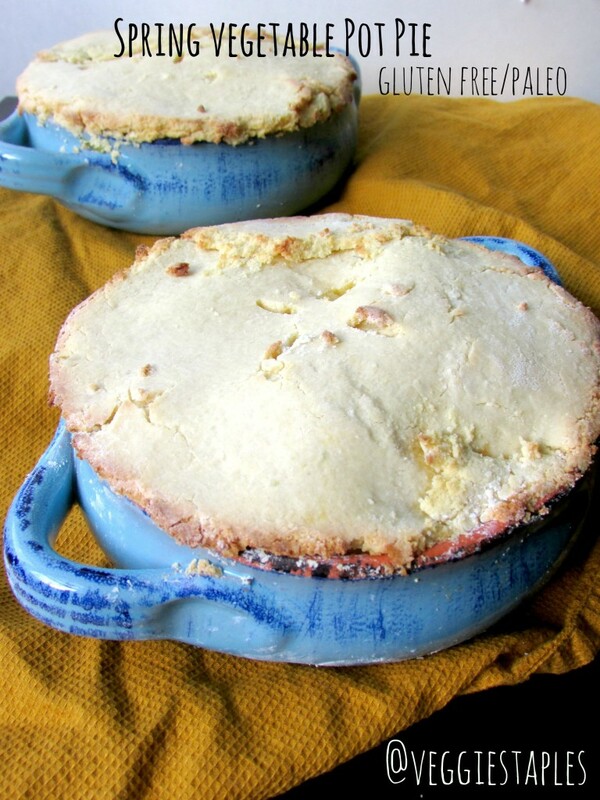 These spring vegetable pot pies are really easy to make and roll out for the top and the bottom of the pies. You can switch up your own veggies, add chicken if you have meat eaters on your hands, etc. Either way it’s a really easy dinner & even more easy to make extra back ups for freezing! Enjoy!